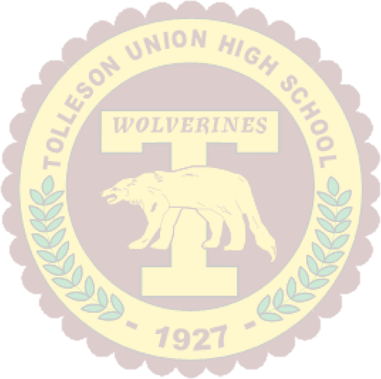 Welcome to Tolleson Union High School Athletics! We are proud of the accomplishments of our student athletes and believe that athletics help students develop talents and increase work ethic and responsibility. Our coaching staff works hard to help students enjoy athletics. 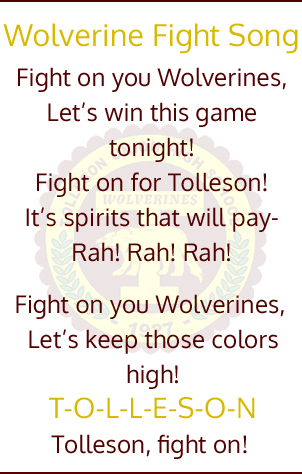 They help instill the qualities of sportsmanship, teamwork, and motivation. We encourage students to consider getting involved in our athletics program. Please check back often for new announcements.